For use by the fire service in the oil and gas fire fighting market, 3M Scott Safety have produced the ProPak-F Firefighting Breathing Apparatus. The 3M Scott Safety ProPak-f can be specified in many configurations including Duo, Split Demand Valve Coupling (SDC), Y-Piece (Y2C) and attachments for Airline, which can be used for Rescue Second Man and Decontamination. Cylinder quick connect and fast fill options are also available. 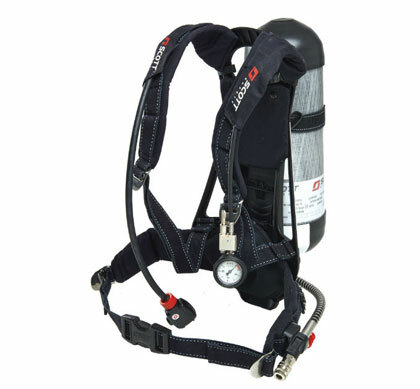 2027182 PROPAK-f (V2) ProPak-f self contained breathing apparatus for single cylinder use, comprising lightweight rigid backplate with cylinder band and fully adjustable padded body harness. 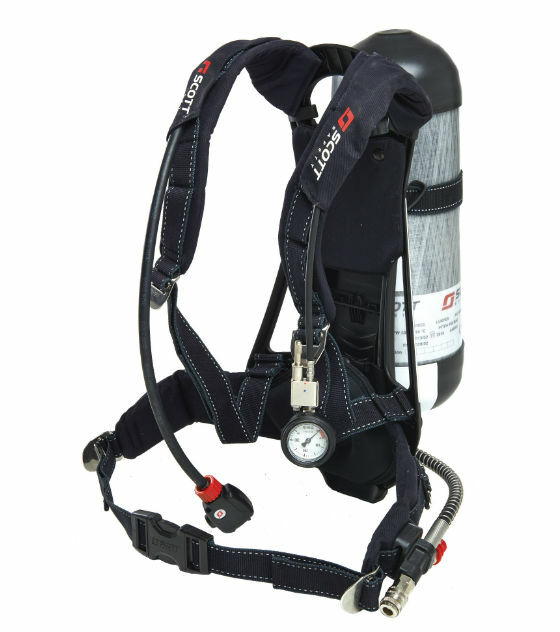 Harness fabricated from Kevlar and Pyrogard blend webbing and Proban material and apparatus features lumbar padding. Webbing contains reflective thread. Variants of sets are available that will accept the 379 bar cylinder technology available from 3M Scott Safety. 2027183 PROPAK-f-AC (V2) ProPak-f fitted with Airline attachment*. 2027186 PROPAK-f-SDC-AC (V2) ProPak-f fitted with Split demand valve and Airline attachment*.